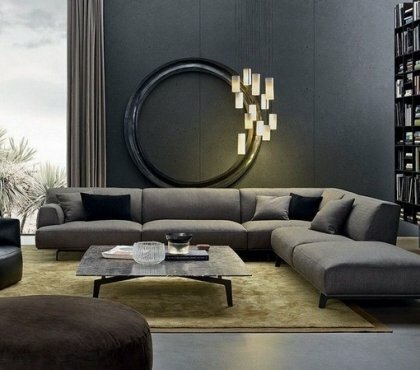 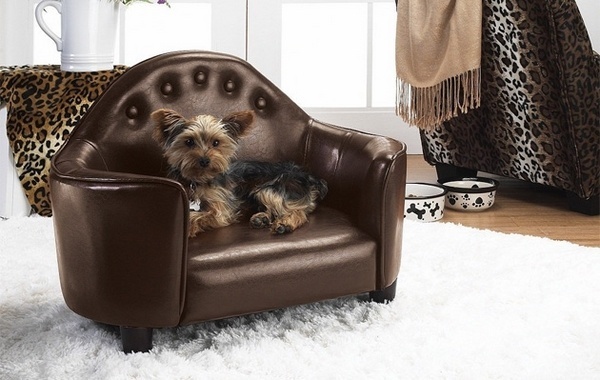 How to choose the best couches for dogs from the plethora of options available of the market? 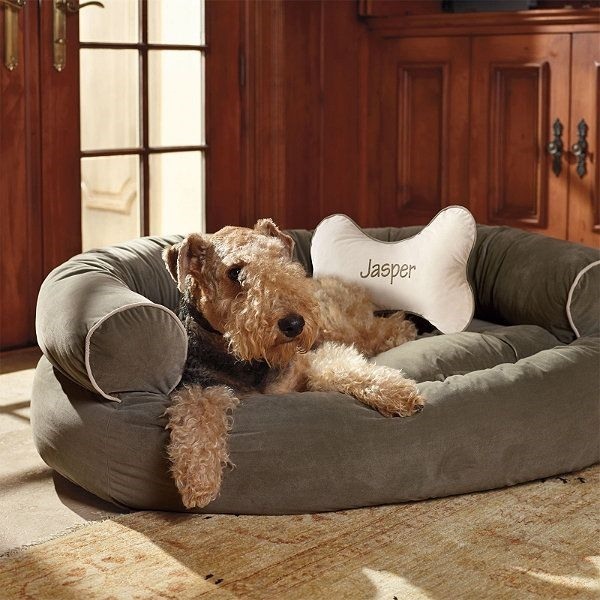 What is the best dog bed which will provide comfort to the pet, quality, to be easy to clean and wash, to be resistant to water and moisture? 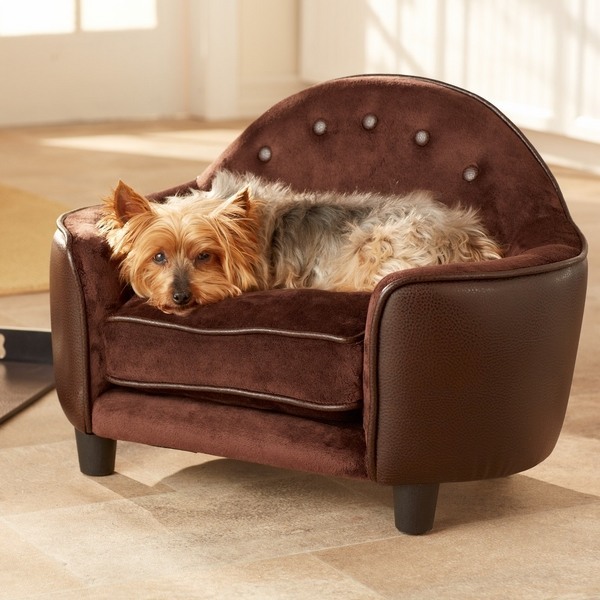 To most dog owners the pet is a member of the family and it needs a special place for sleep and rest. 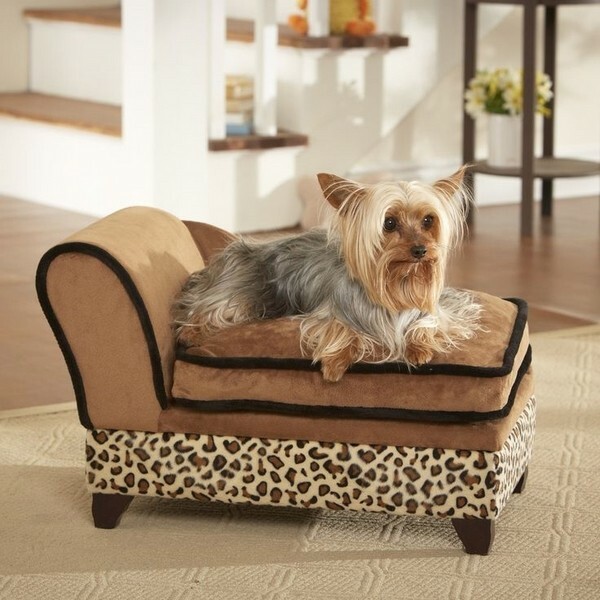 When you look for a dog couch or a dog bed, the choice options are numerous. 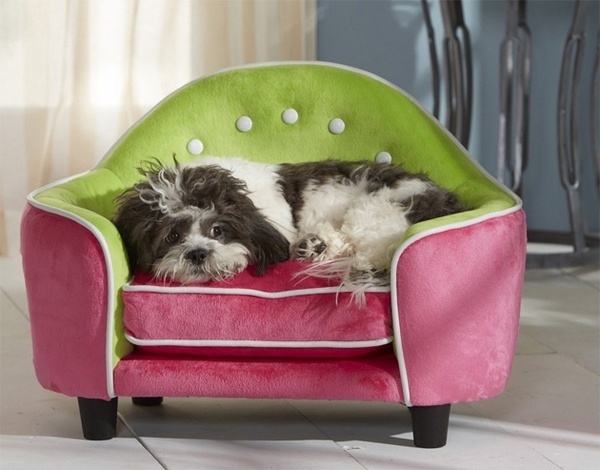 There are dog beds in different colors, sizes, shapes and fabrics. 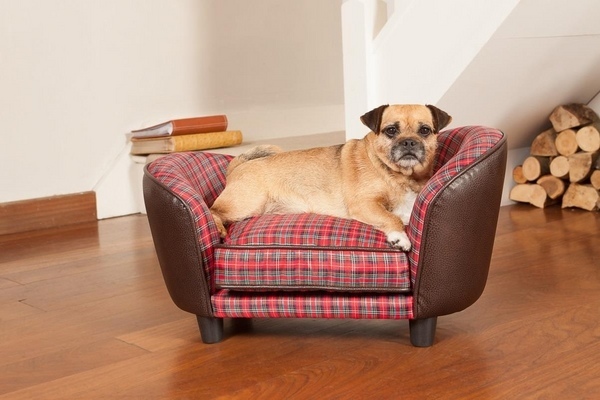 Best couches for dogs – How to choose a dog couch? 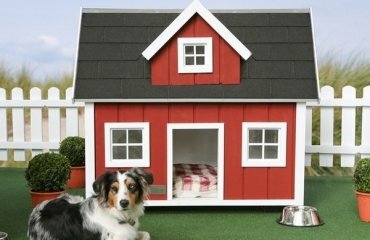 Every dog should have its place, and from the very first day in the house it has to be trained that it is his special place. 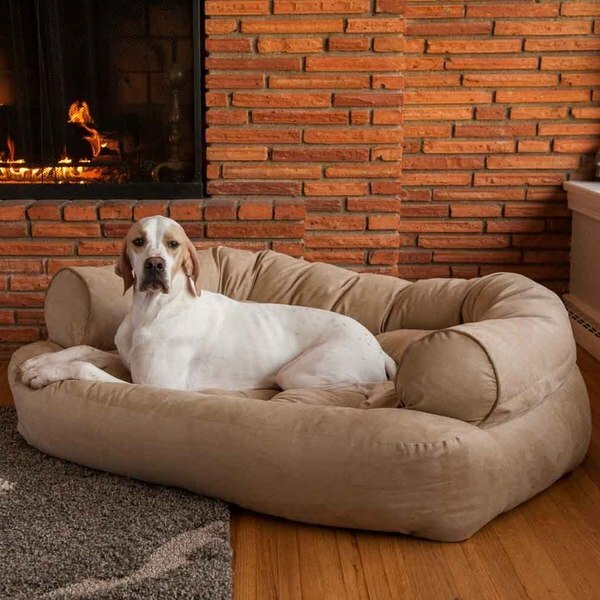 Making it as comfortable as possible is a task of every dog owner and we will help you with some tips and ideas for the best couches for dogs and dog bed options. 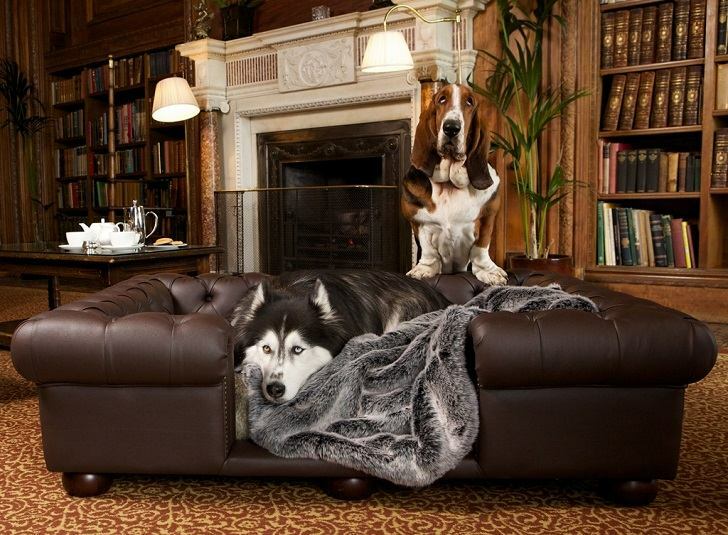 When choosing a couch for dogs or a bed for your dog you have to keep in mind the size of your pet and the individual preferences, typical for the breed. 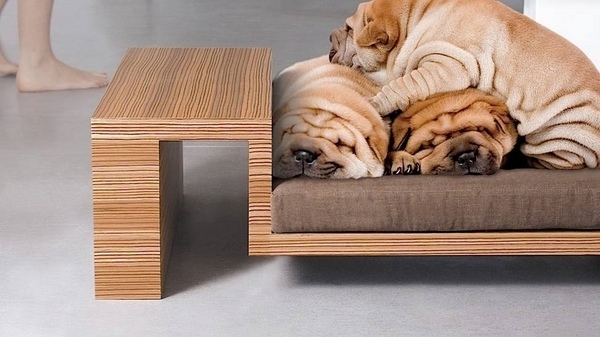 Carefully check the quality of the materials used for the manufacturing of the dog couch or dog bed as they should be easy to maintain, durable and comfortable for the dog. 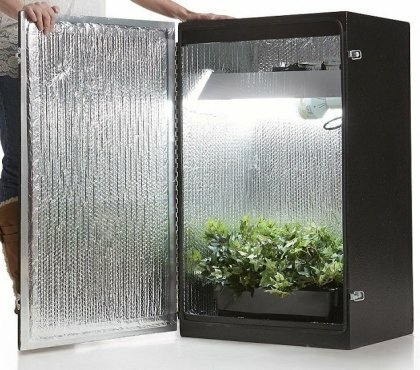 Covers must be removed easily when you want to wash them. 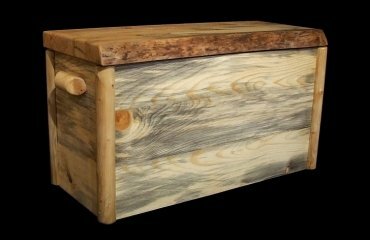 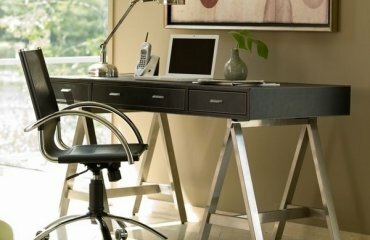 Choose high quality natural materials which do not cause allergies. 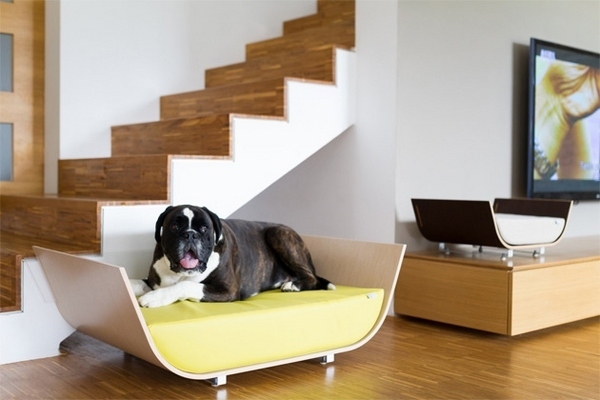 At the same time the material has to be durable so that the dog could not tear or break the couch. 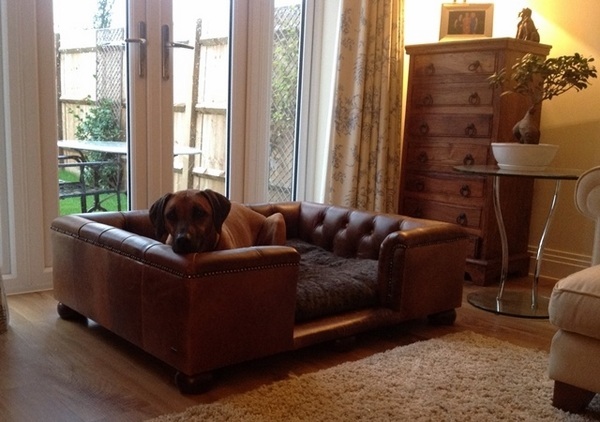 The dog couch should be suitable for the size of the dog. 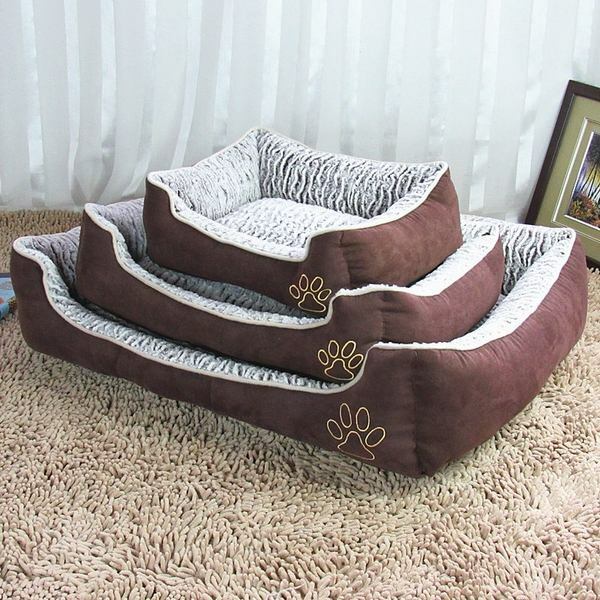 Oval couches with boards or a special dog mattress are most suitable and comfortable for dogs. 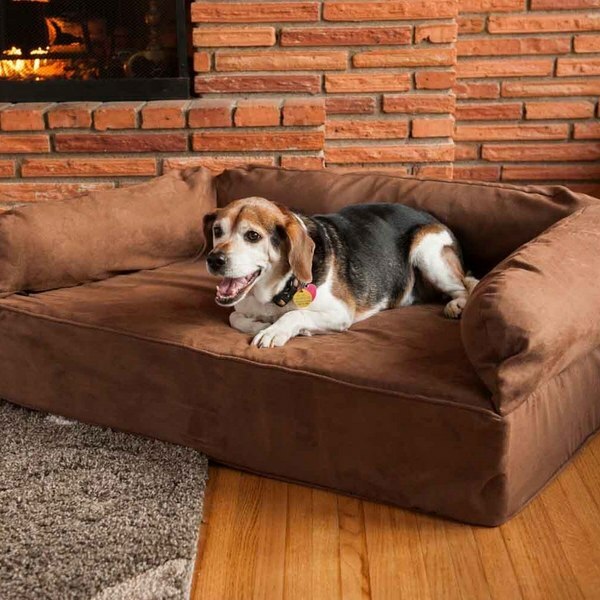 Further to that the couch for dogs needs to provide good insulation from the floor during the coldest and warmest seasons of the year. 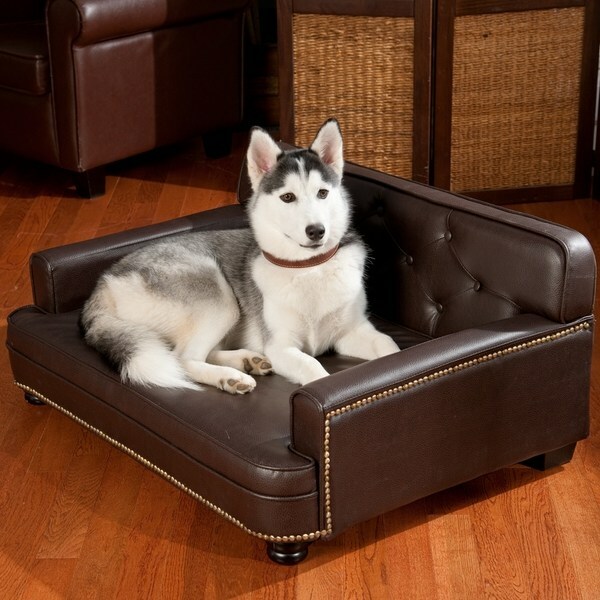 Today there is a huge selection of furniture to satisfy even the most capricious pet owners looking for the best couches for dogs and the best dog bed options. 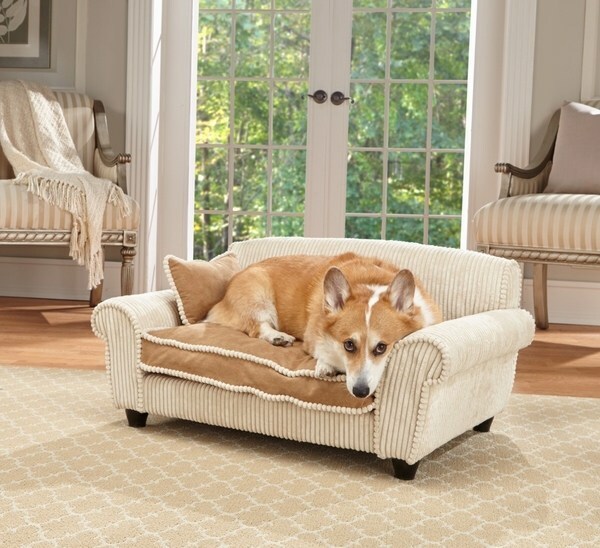 There are many types of fabrics for dog couches, including luxury leather, distressed leather, microfibers, ultrasuede, crypton, etc. 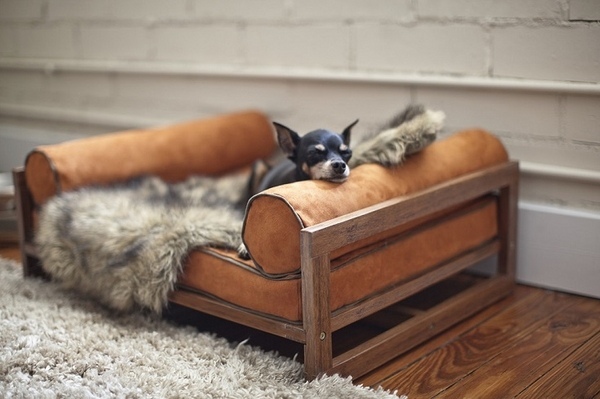 A dog couch is a luxurious couch in a small scale and is quickly gaining popularity. 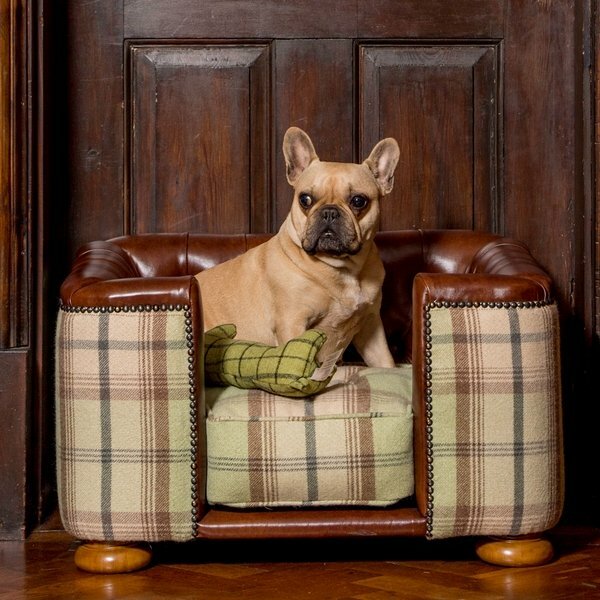 Couches for dogs are manufactured in the same way and with the same technology as the couches for people – a frame, filling and upholstery. 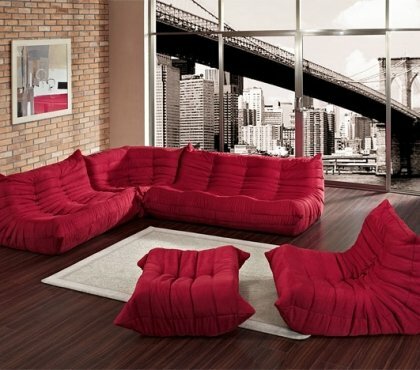 You can have custom made cushions, removable covers, blankets, etc. 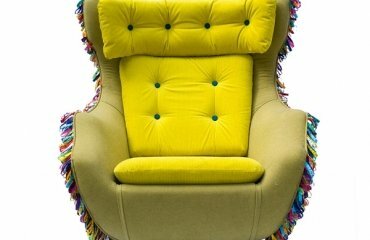 A cot is similar to the dog couch and usually has a metal or wooden frame, a mattress, equipped with a blanket and cushions. 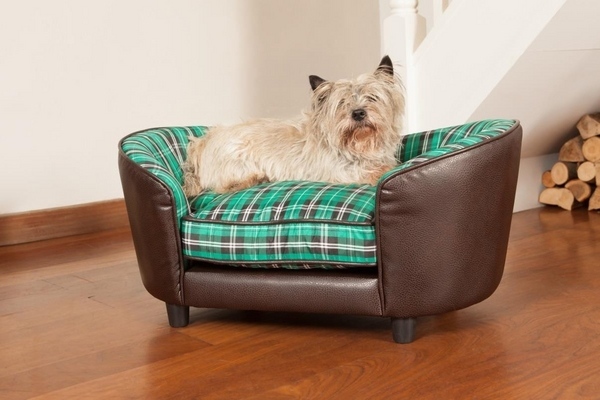 Baskets, mattresses and cushions are budget options yet they are manufactured from quality materials and durable fabrics in a large range of sizes so you can pick up a mattress for a dog of any breed.